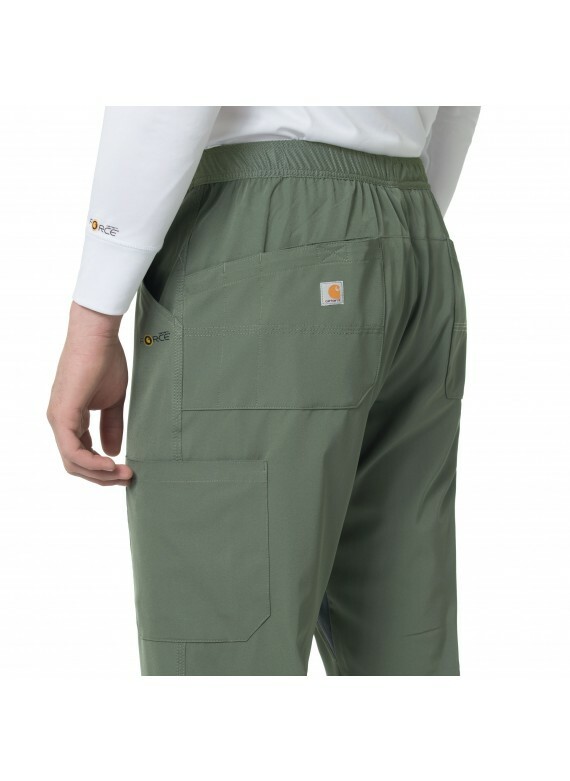 The C55106 Carhartt Slim Fit Scrub Pants are made to fit male medical professionals. 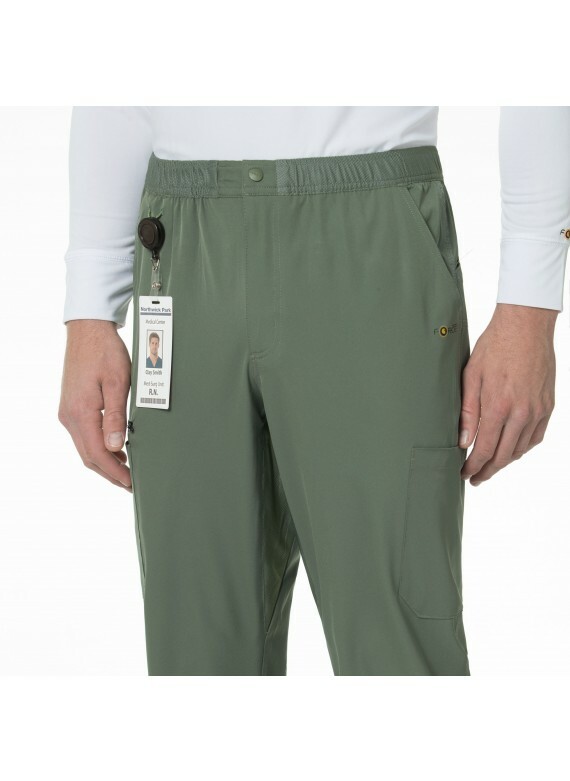 These boast a well-designed masculine fit, a plethora of functional features, and plenty of pockets for storing medical tools in. 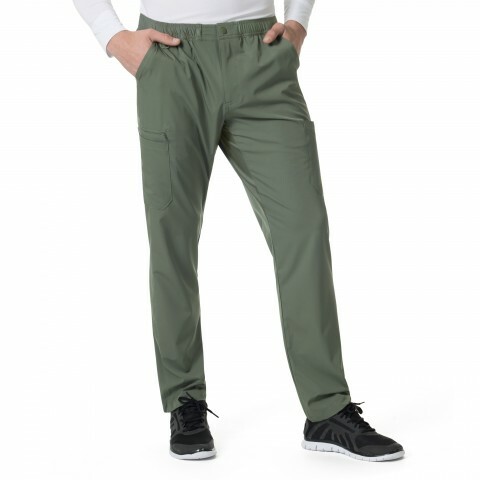 Thanks to an elastic waistband, an inherent flexible stretch and other comfort-enhancing details, these men's nursing pants are one of the most comfortable ones you can find, and are therefore likely to become an easy favorite of yours. 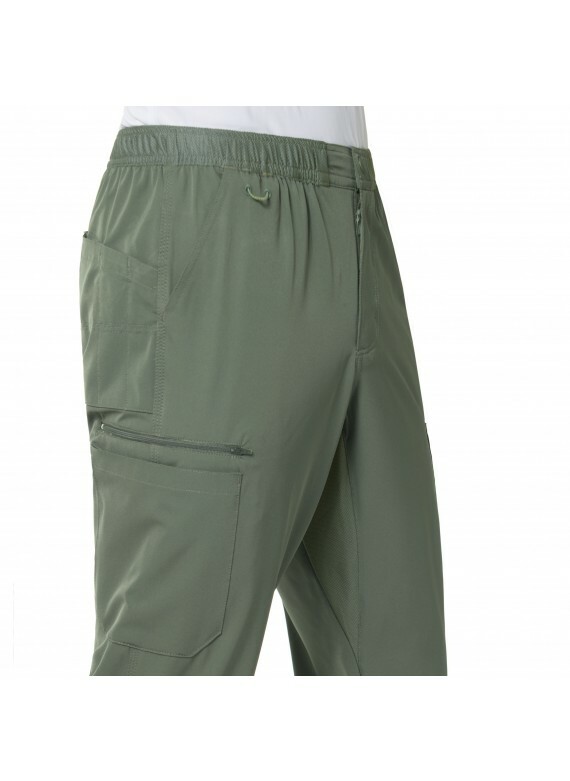 Aside from the comfort component, they are remarkably practical as well, with 7 pockets for maximum storage space! 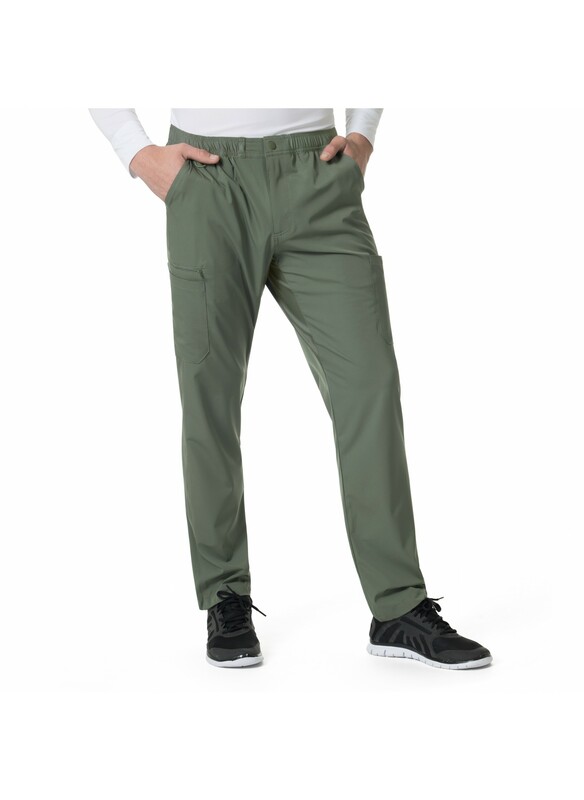 Innovative technologies imbued in these scrub bottoms and an athletic straight leg fit are what make these pants so modern and sleek looking. 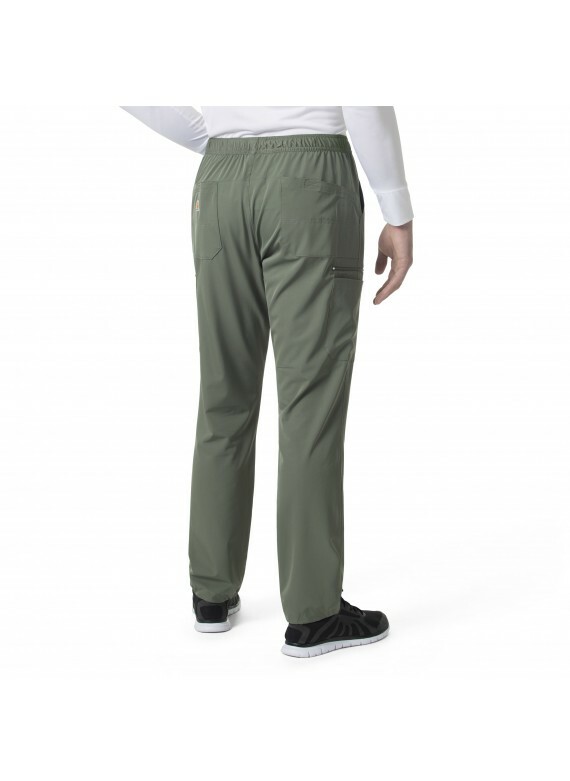 If you're looking for tall scrub pants with a 34" inseam, then you need these scrub pants in size tall. 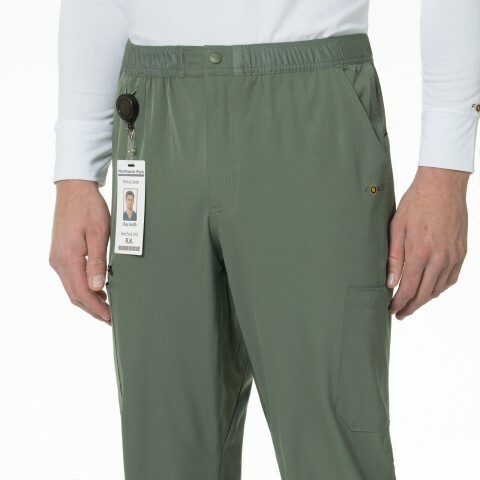 They'll fit you perfectly. 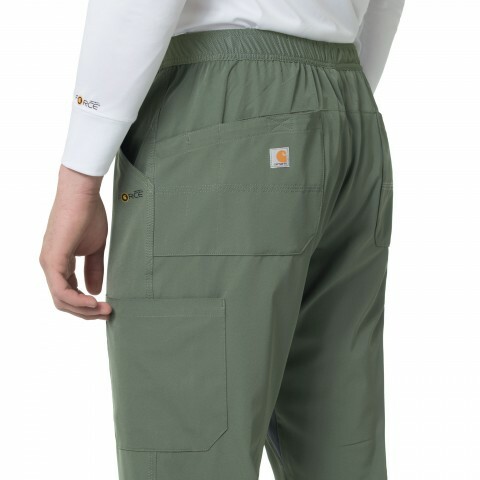 These pants also come in short and medium length options, so that no matter your height, you can now find a pair of Carhartt Scrub Pants that will suit you just right. 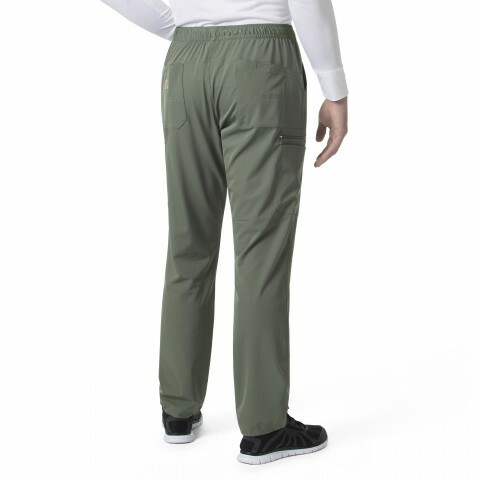 This pants match perfectly with the C15106 top for a complete look. 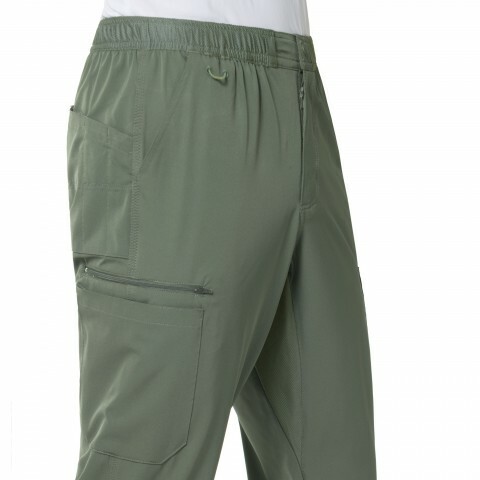 -Inseam:Short: 28", Medium: 31", Tall: 34"